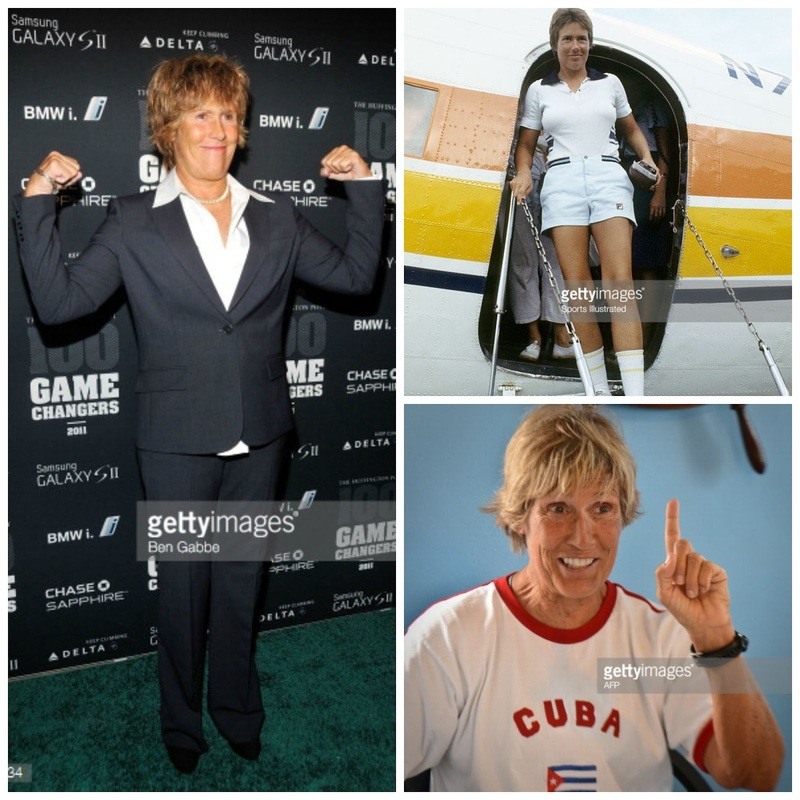 Once more veteran American swimmer Diana Nyad is preparing to swim from Cuba to Florida. That's 103 miles and at 62 years of age, she's the first to admit this might be difficult. This is her third attempt. I followed her last year here and here when she tried to do it. But visa complications and weather problems held her up and in the end, it didn't happen. I was surprised to see those posts popping up on 'popular posts' again this weekend and now very excited to see she is attempting the swim again. Swimming is a great sport - my favourite thing to do when running and boxing beat my hips into the ground. No reason at all why older women couldn't give it a go. And 103 miles impressive at any age - you wouldn't catch me doing it. Never mind thirty years after your professional peak. Reading Nyad's blog here you get a great sense of excitement and her determination that this year it is all going to happen. Her post on chafing from swimwear in the salt water - wince in empathy. She is aiming for late July so fingers and toes crossed as we say in Ireland. Best of luck to her. UPDATE: September 25th Post here on Nyad pulling out. I liked it very much thanks for the nice information keep it up.